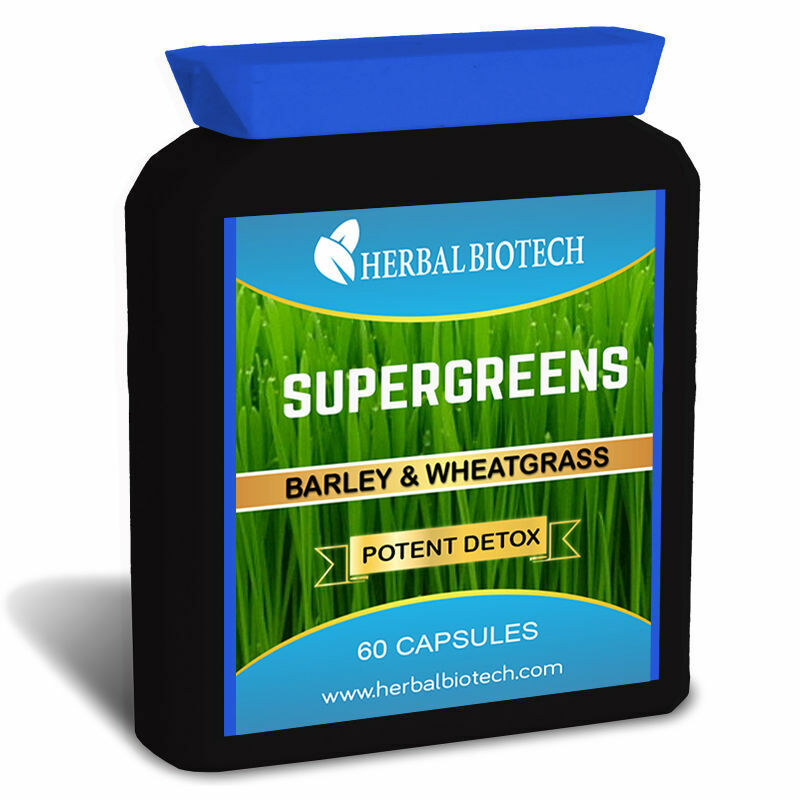 HerbalBioTech Supergreens Organic Barley Grass & Wheatgrass is 100% pure all natural nutritional powerhouse. Wheatgrass is the young grass of the common wheat plant called triticum aestivum. This (gluten-free, of course!) 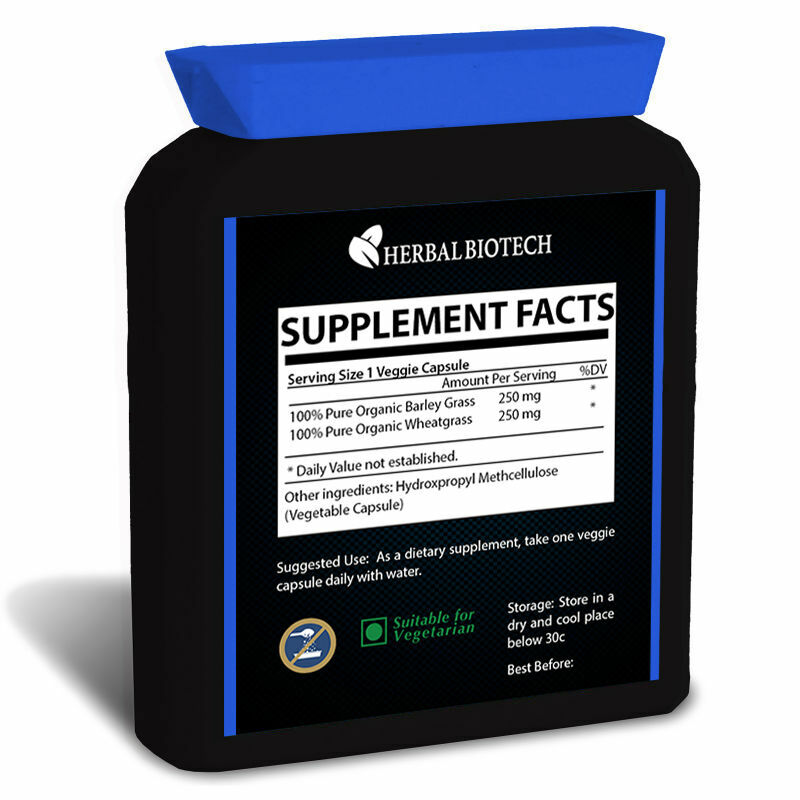 edible grass has tremendous nutritional value on its own but when combined with Barley Grass Hordeum vulgare its synergistic health benefits are incredible for people of all ages. 7x More Vitamin C than Oranges. minerals, antioxidants and detoxifying compounds, proteins and enzymes. Chlorophyll also aids in restoring and replenishing the red blood cells. 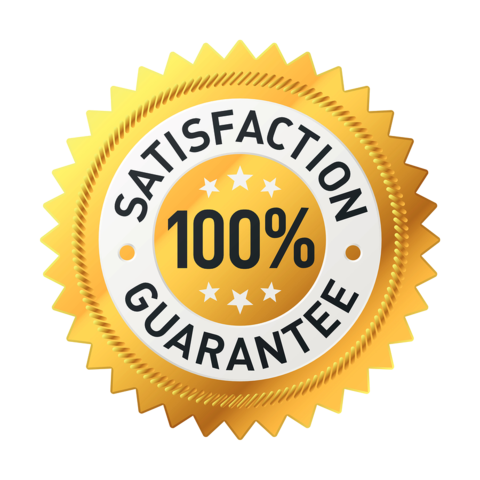 It works at molecular and cellular levels and has the ability to regenerate our body. It is rich in live enzymes which helps in cleansing of blood and enhances the ability of the blood to carry more oxygen. It is a blood builder and is also effective against anaemia which is caused by the deficit of red blood cells in the body. Suggested Use: Take one veggie capsule per day with water.